Groundnuts are yummy in taste and very healthy too. Groundnuts have a good amount of dietary fiber and are very good for digestion. Including groundnuts in our daily diet is a very easy task with this simple chutney as most of us prepare chutneys everyday for breakfast. 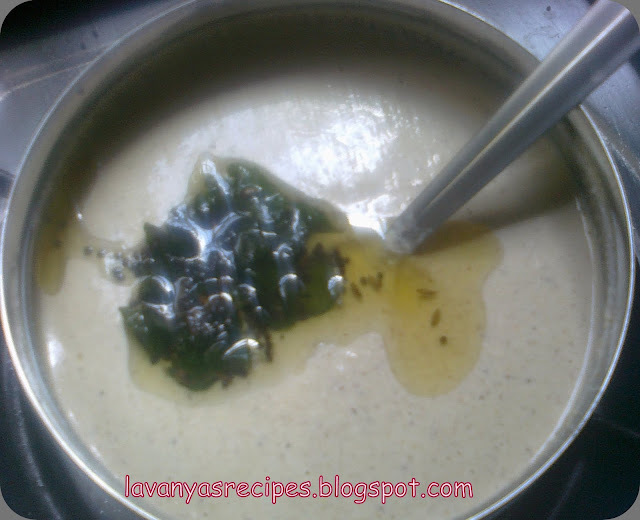 Groundnut chutney is a very simple one. I have added coconut bits and fried gram dal to it. 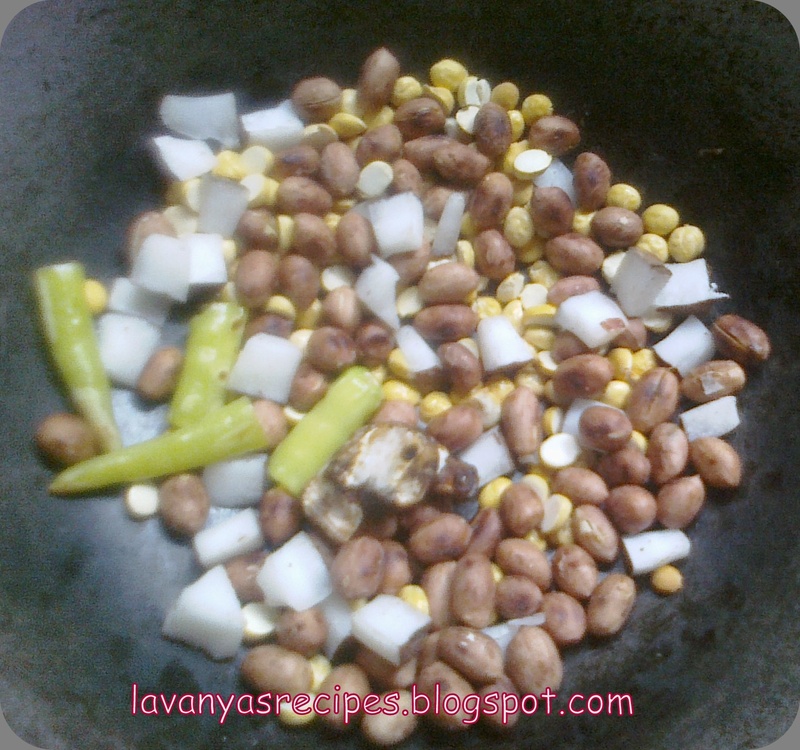 It can be prepared with the roasted groundnuts alone as well. 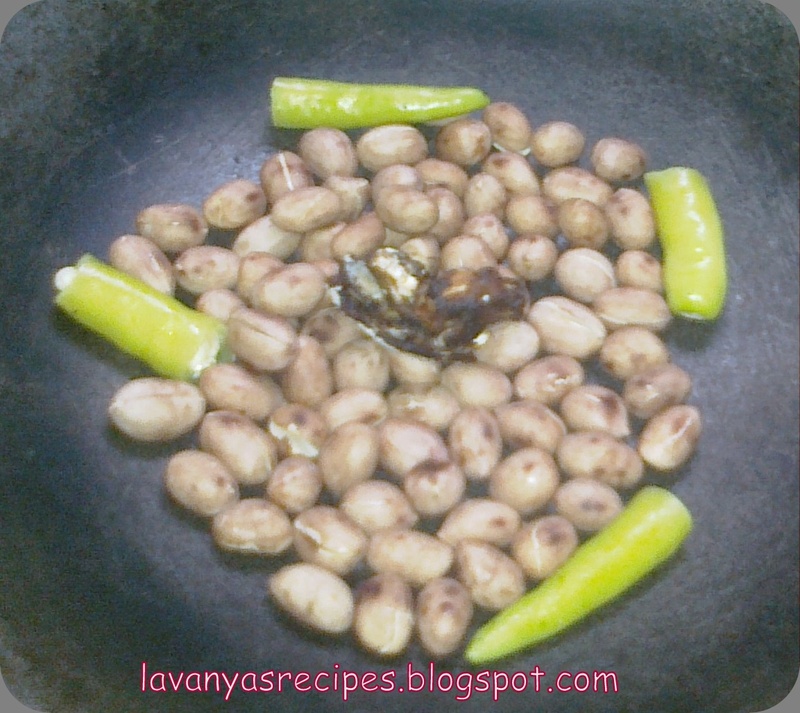 Roast the groundnuts on medium flame till black spots appear. Add green chillies and fry for half a minute(it gives a nice flavour to the chutney). Switch off the flame and add some tamarind now as it softens due to the heat. Add fried gram dal, coconut pieces, and let them cool. Grind the cooled ingredients with salt. 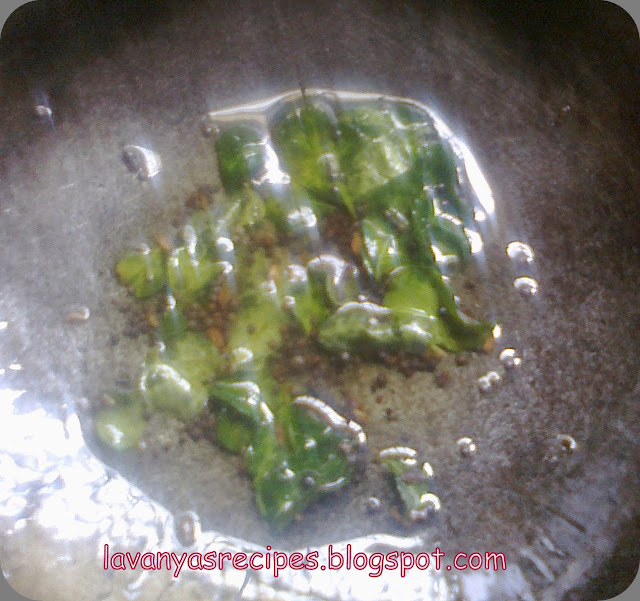 Heat oil in a pan and add mustard seeds, jeera and curry leaves and prepare the seasoning. Add the seasoning to the chutney and serve with your favorite breakfast item. Groundnut chutney goes well with dosa, idli, upma and pesarattu. 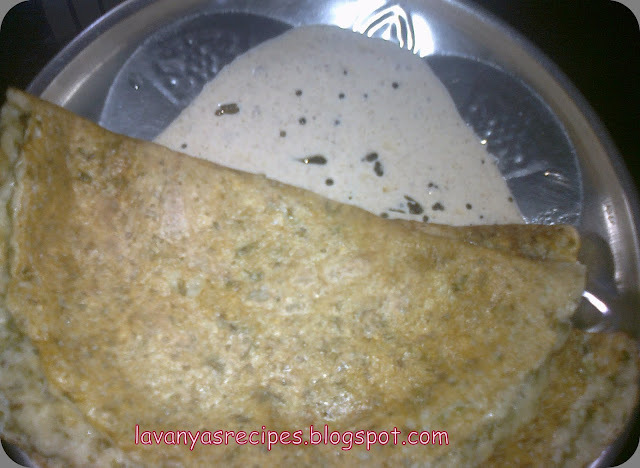 Specially white upma and groundnut chutney with a wedge of lemon is an excellent combo.